It hardly feels like Christmas when I sit and watch the hummingbirds at our feeder. 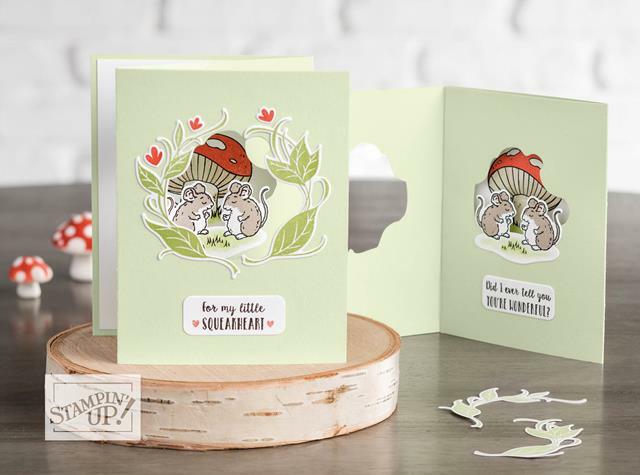 However, I am excited to show you two cards I made today, using the brand-new Carols of Christmas bundle. 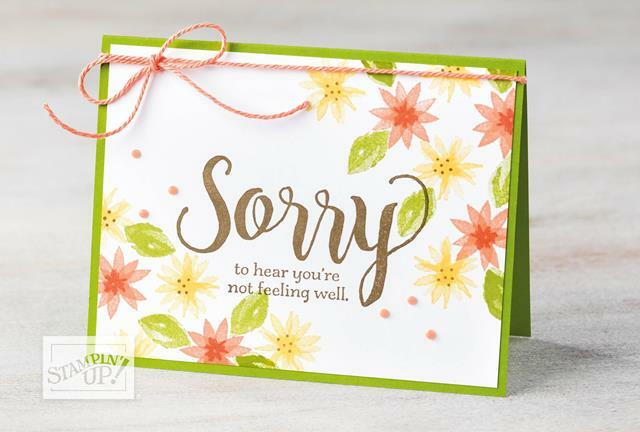 To make these cards I used 1/2 a sheet of 8 1/2"x11" Night of Navy cardstock, scored at 4 1/4", the Whisper White mat is 5 1/4"x 4", embossed with Softly Falling TIEF. 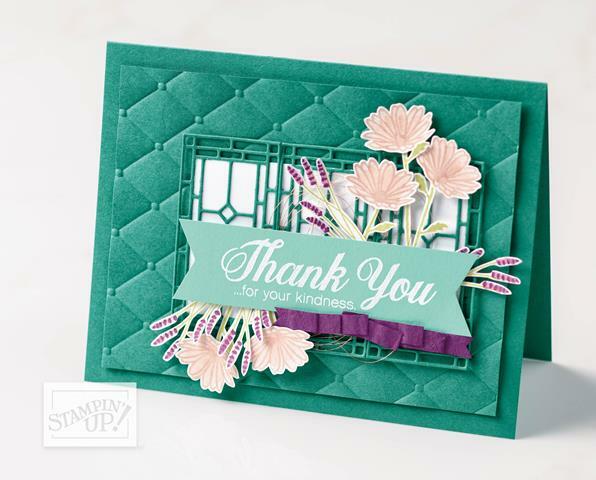 The mats for the sentiment are die cut using Stiched Shapes Framelits and Layering Squares Framelits. Dazzling Diamonds Glimmer Paper was used for the trees, Night of Navy trees created the illusion of a shadow. 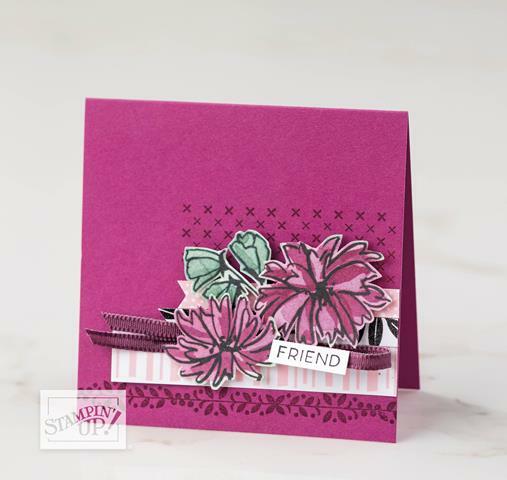 The cut-outs are made using Card Front Builder Thinlits dies, which are part of this product bundle. My customers will be available to order this bundle starting August 1st. 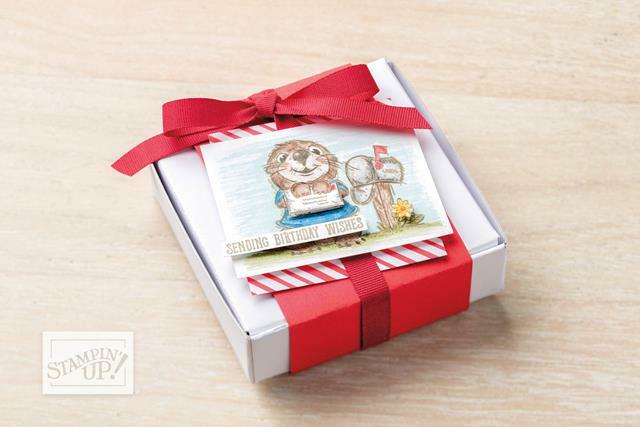 Anyone looking for the "real deal" should order the Starter Kit, Carols of Christmas stamp set will be a free gift from Stampin' Up! along with an Essentials Pack of tools and a free Paper Pumpkin kit. Talk to me, I will explain the deal to you, but don't wait till it is too late - 31 July is the cut-off date. 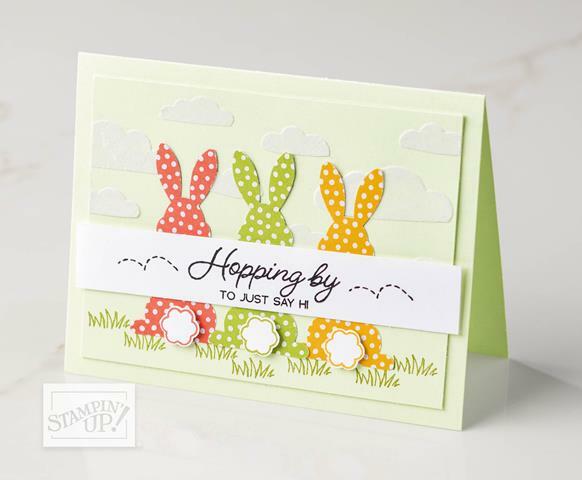 Making these cards was a lot of fun, especially since it is very hot and humid here today. 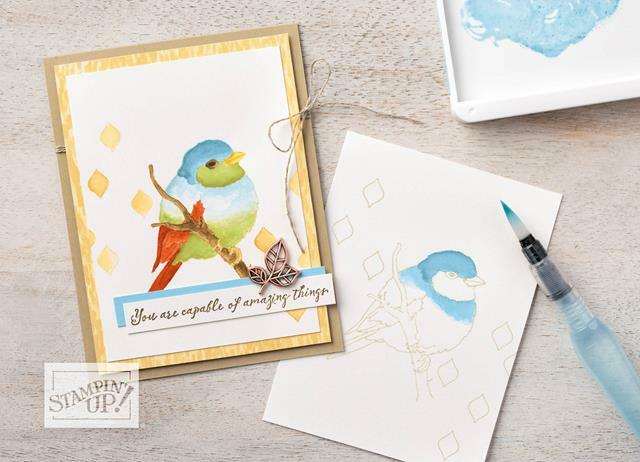 Come back here to see more samples, and maybe even join one of my Christmas cards classes, which you find listed under the events tab above this post. Thanks for stopping by today, enjoy the summer, winter will be back soon enough. 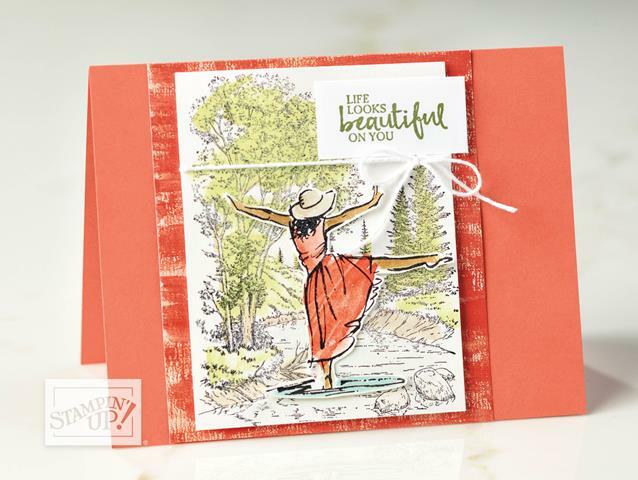 Have a delightful summer day, don't forget to create & stamp! 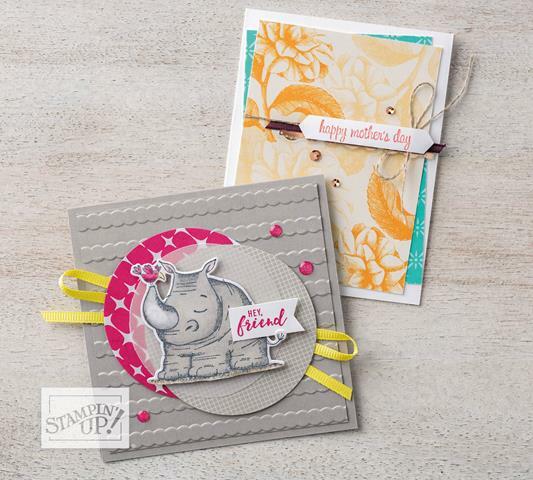 Hello crafters and stampers, Bonus Days are the best way to treat yourself to new product from your wish list. For every $60 you spend in July you earn a $6 Bonus Day coupon to be used for August orders. No limits on coupons, store is open to Bonus Days shoppers all month long. Enjoy your shopping at my store, let me know if I can help in any way. I woke up to fantastic weather, fresh air, crisp (at 6:00am), went for my walk and am now enjoying my light breakfast on the front deck. Life is good! 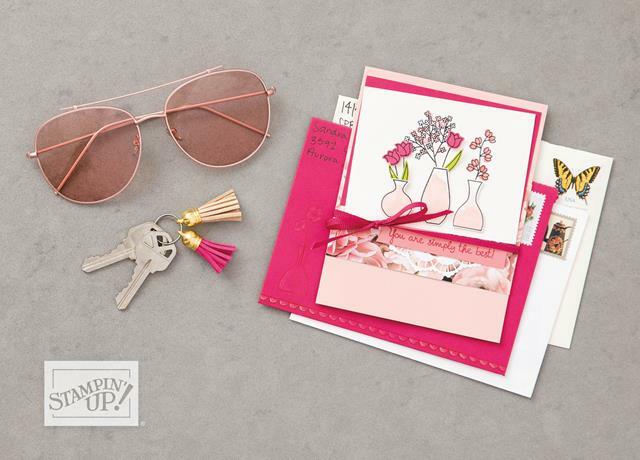 I have a lot to look forward this week: all-day designing on Wednesday, class at IWK Family Room with Diane Briggs on Thursday, meetings in Eastern Passage on Friday, and hopeful to organize a last minute crafting eventon for teens this weekend. I love my life! The weekend is here, and so is the rain, although we need it to help grown our gardens and lawns. I have had the rare opportunity to spend time with both my children over the past week. Today we celebrate our daughter's birthday with her family and friends. It is very special to have our son, her brother here with us this year. Last weekend I participated in the RMHC Rise & Shine PJ Walk for Kids, representing our team, Maritimers Stamp for PJ Walk. What a great event, hundreds of families with lots of children, all wearing PJs while walking around the Halifax Commons grounds. 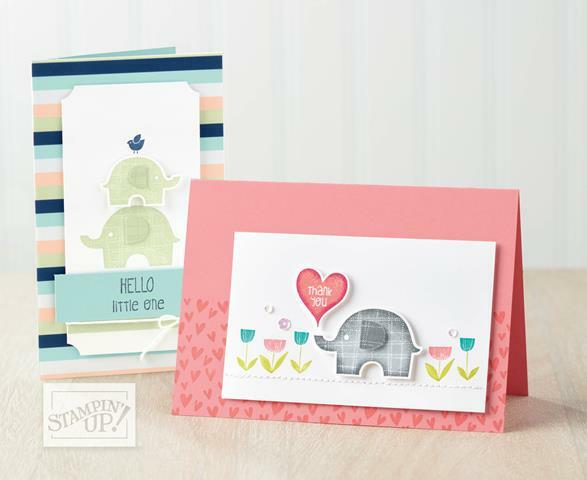 I proudly represented Stampin' Up!. Our team surpassed the $800 goal, we raised $957 for this charitable event. I could not be prouder! Thank you everyone who made this such a succesful fundraiser. 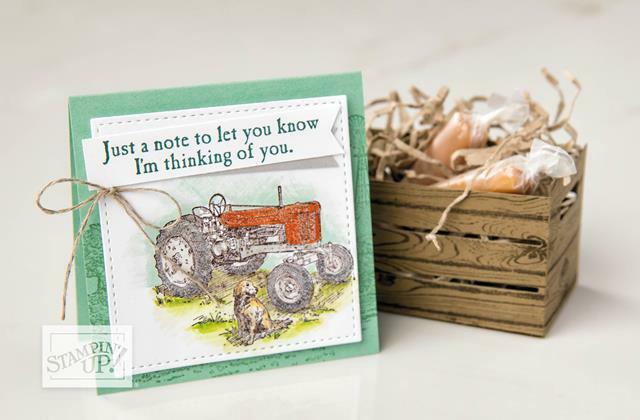 A rainy, lazy Saturday could lead to some much needed crafting time for many of you. if you'd like to get free product, check out the updated BOGO list. The sale ends on June 19th. Make sure to send me your picks by Sunday evening, my order goes in Monday morning. Let me wish you all a nice weekend, Happy Father's Day to all the awesome dads, stay dry and save! 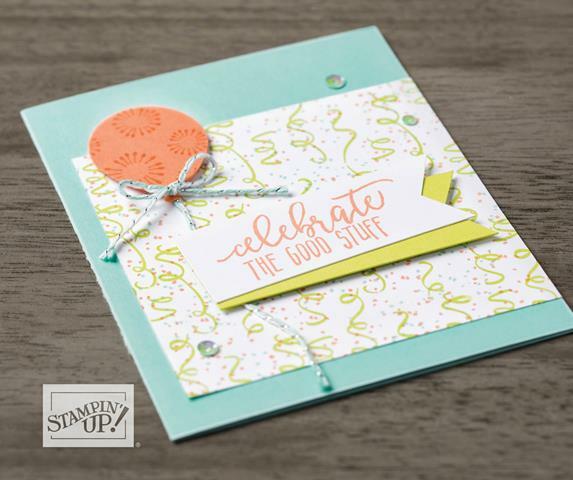 Be happy, create and stamp!